Contributors: Christian Allen, Jonathan Amdur, Davis Bae, Robert E. Banta, Susan L. Brady, Barbara Brandes, Lorna Rogers Burgess, J. Ira Burkemper, Ramon Carrion, Blake Chisam, Susan J. Cohen, Jeffrey Devore, Victoria Donoghue, Gary Endelman, Rami Fakhoury, Jane Goldblum, Paul Hejinian, Linda Kim, Howard Kushner, Christina La Brie, David Lazaar, Katherine Lopez Ley, Edwin Litwin, Benjamin M. Lowe, Joan Matheu, Margaret McCormick, Cyrus D. Mehta, Lori S. Melton, Nancy Jo-Meritt, Matt Morse, Sherry Neal, David B.Pakula, Michael E. Piston, Edwin Rubin, Linda Rose, Lawrence Rudnick, Rebecca L. Sigmund, Jay Solomon, Timothy Spridgeon, Richard Tasoff, Rohit Turkhud, Kiran Vairale-Mumtaz, Alison Walters, Nathan A. Waxman, Mitchell L. Wexler, Leon Wildes, Sofia Zneimer. Edwin Rubin "How to Prepare a PERM Form"
Larry Rudnick "Responding to Audits and Requests for Reconsideration"
Michael Piston "Appeal Strategies: BALCA and Federal Courts"
Joel Stewart practices exclusively in the area of immigration law. He specialized in Romance and Slavic Linguistics before receiving a J.D. from the University of Connecticut School of Law, and is fluent in Portuguese, Spanish, French, and Russian. He is Past President of the South Florida Chapter of the American Immigration Lawyers Association (AILA) and is a nationally recognized authority on employment-based immigration matters as well as a popular speaker at immigration seminars for national and local bar associations throughout the United States. Mr. Stewart is the editor of The Perm Book, the definitive authority on the subject of PERM processing of labor certifications, and has been writing the BALCA Case Summaries since 1987. Robert E. Banta had the privilege of practicing law with two of the largest law firms in the United States. He founded Banta Immigration Law to combine the highest standards of performance and service I learned at those firms with the efficiencies of a boutique firm. With immigration law as their sole focus, Banta Immigration Law devotes all of their resources to providing exceptional client service, every day and in every case. His firm regularly handles immigration referrals from many Fortune 500 companies as well as from several of America's largest law firms, who entrust their clients to us in their specialized area of practice. He welcomes inquiries from prospective employees wishing to work in an environment dedicated to excellence and exceptional service in immigration law. Rami Fakhoury is passionate about immigration law. He is the founder and Managing Attorney of Fakhoury Law Group, PC (FLG), a Martindale Hubbell AV-rated business immigration firm. Mr. Fakhoury was a pioneer in establishing an office in Mumbai to better service FLG's Indian IT and Engineering clients. His knowledge of immigration and foresight into immigration trends and policy have earned him widespread recognition. He is currently helping the State of Michigan develop immigration-friendly reform policies to attract business and professionals to Michigan. In 2009, Mr. Fakhoury became an Equity Partner of the Alliance of Business Immigration Lawyers (ABIL), the largest and most prestigious global immigration consortium. Mr. Fakhoury was selected as Immigration Attorney of the Year (2011) by Detroit Lawyer Monthly, and is designated Top Lawyer in DBusiness and Hour magazines. He has also been listed in the International Who's Who of Corporate Immigration Lawyers for two consecutive years. David Lazaar is a Senior Paralegal with Wildes & Weinberg, PC, in New York City, a position he has held for 25 years. Mr. Lazaar specializes in PERM labor certifications and their impact on nonimmigrant visa immigration status. Prior to his current position, he worked for the New York State Department of Labor for ten years, where he specialized in labor certification processing. He has lectured at the Manhattan Paralegal Association and served on the faculty of the Practising Law Institute where he authored an article on labor certifications. He served as a guest speaker in an ILW Teleconference on PERM issues. He co-authored an article on recruitment reports for "The PERM Book, 2nd Edition". Matt Morse has been an immigration attorney for twelve years, focusing on employment-based and family-based immigration law issues. He has extensive experience with H, L, TN, O, K, B visas, as well as with Labor Certifications, Visa Processing, Adjustment of Status, and healthcare worker immigration issues. Mr. Morse also has profound proficiency with Extraordinary Ability Alien cases, National Interest Waiver physician petitions, Outstanding Professor/Researcher petitions, Advance Degreed Professionals cases, Multinational Managers and Executives cases, and Naturalization law issues. Prior to practicing Immigration law, Mr. Morse practiced Gaming and Real Property Law, as well as Contract Law in Detroit, Michigan. Mr. Morse held internships with the Michigan Attorney General's Office, the Michigan Department of Environmental Quality and the Wayne County Prosecutor's Office. 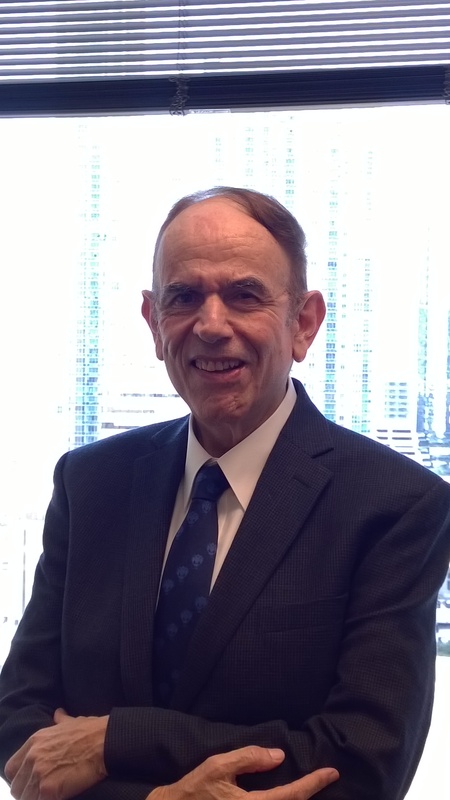 Edwin Rubin has served corporate, individual and family immigration law needs for 40 years by providing his internationally recognized expertise in a personalized setting. His direct personal interaction with each client helps assure effective analysis of all issues. His experience with thousands of cases permits him to advise clients as to what the case will involve from initial consultation to the final desired outcome. Before undertaking a course of action, the client will be advised of all aspects of the process. He has been AV® Preeminent™ Peer Review Rated by Martindale-Hubbell®, the highest rating available for quality representation and ethics in the legal profession for 29 consecutive years. He served as National President of the American Immigration Lawyer's Association (AILA) in 1990-91 and has been a member of AILA's Board of Governors since 1982. He served as AILA Chapter Chair in both Philadelphia and New Jersey. Mr. Rubin was Vice President of the New Jersey Immigration Policy Network, Inc, 2002-2006 and is currently a Trustee. He was Senior Editor of and Contributing Author to, "Immigration & Nationality Law," AILA, (two volumes annually), 1985-1990. He was appointed by the U.S. Secretary of Labor to serve as one of the sixteen members of the Federal Advisory Committee on the Immigration Nursing Relief Act of 1989. He is recipient of the of 1993 AILA's Edith Lowenstein Memorial Award for Excellence in Advancing the Administrative Practice of Immigration Law the 2001 AILA Mentor Award. He established the AILA Mentor program during his term as AILA President. He is listed in the "Martindale-Hubbell Bar Register of Preeminent Lawyers", "Best Lawyers in America", "An International Who's Who of Corporate Immigration Lawyers". Lawrence Rudnick is a Founding Partner of The Rudnick Spector Firm and has been consistently rated one of the preeminent immigration lawyers in the U.S. He has a lengthy record of accomplishment in his over 28 years as an immigration lawyer. He is listed in the Best Lawyers in America, and is a frequent commentator on immigration related issues for the press and networks. Mr. Rudnick has for several years been selected among the Pennsylvania Super Lawyers for immigration law, and is listed in the Who's Who of International Corporate Immigration Lawyers. He is AV rated by Martindale Hubbell for the highest standards in ethical and legal ability. While Mr. Rudnick's practice focuses primarily on business immigration, he has had a number of well-known successes in litigation, including the decisions in Yusupov v. Attorney General, 518 F.3rd 185 (3rd Cir. 2008), overturning the Attorney General's interpretation of which individuals consistute a danger to the U.S., and Soltane v. U.S. Department of Justice, 381 F.3rd 143 (3rd Cir. 2004), overturning USCIS' overly restrictive interpretation of the religious worker regulation. Mr. Rudnick has also been a leader in filing litigation under the Administrative Procedures Act to remedy excessive government delays. He has won leading cases interpreting the USCIS regulation on what constitutes specialized knowledge for purposes of the L-1 category. 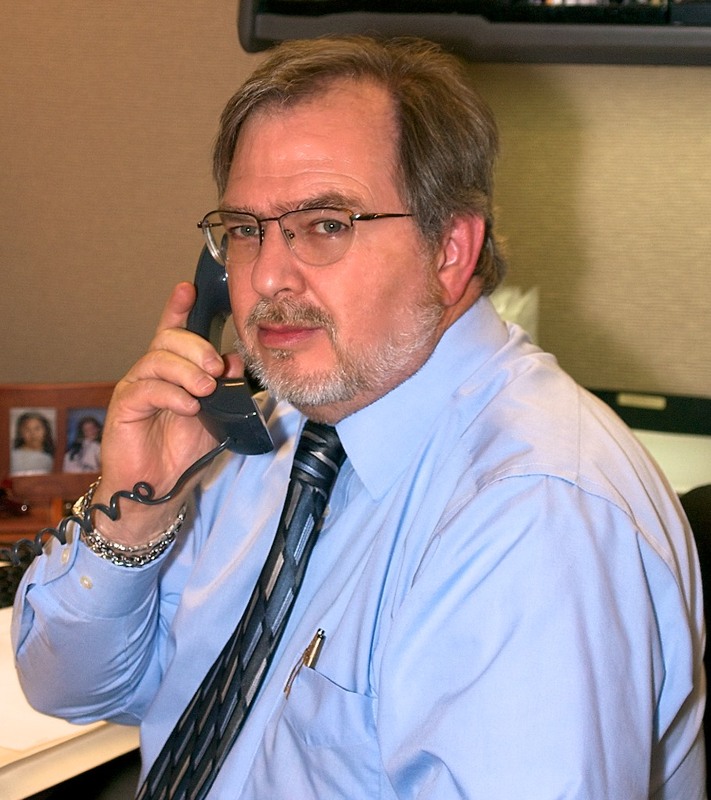 Michael E. Piston has been practicing exclusively in the field of U.S. immigration law since 1986. His firm specializes in the representation of foreign professionals and their employers, particularly in the software and engineering consulting fields. 63 Under Section 205 of the Act. 64 Paradoxically, the loyal employee who only leaves his petitioning employer after becoming a permanent resident might be in a worse litigation posture than his porting peer in light of Section 212(a)(5)(A)(iv). 65 10 year window if one adjusts under Section 245(i) of the Act. is the senior partner in Piston & Carpenter P.C. in Troy, Michigan. He has spoken at numerous AILA and Immigration Lawyers Weekly conferences and workshops. Rohit Turkhud has been specializing in the practice of the US Immigration & Nationality Laws since 1985. For the first 9 years of his career his practiced focused on asylum and removal cases. Since 1994 he has been specializing in employment based and family based matters. From 1994 to 2001, Mr. Turkhud served in senior executive positions at IT companies and headed their legal and international recruiting divisions. He was an integral part of setting up an IT company's UK operations and travelled extensively to the UK in the discharge of those responsibilities. He has joined Fakhoury Law Group as a partner; he seeks to contribute to the international growth of FLG to always provide the quality of services and attention to customer satisfaction that has catapulted FLG to the top of law firms specializing in the field of immigration laws. He is proud to be a member of a team that reaches from Miami to San Francisco and from New York to Denver, with Michigan being the heart of the network. He has authored a frequent immigration law column for India Today's North American edition. He is a guest speaker on business immigration issues, specially relating to H-1B and the new PERM rules and regulations. He has authored an article in the second edition of the authoritative "THE PERM BOOK". On the second and fourth Tuesday of each month, Rohit hosts a prime time LIVE immigration show on Jus Punjabi, a national cable network channel. Mr. Turkhud is fluent in the Hindi, Gujarati and Marathi languages. 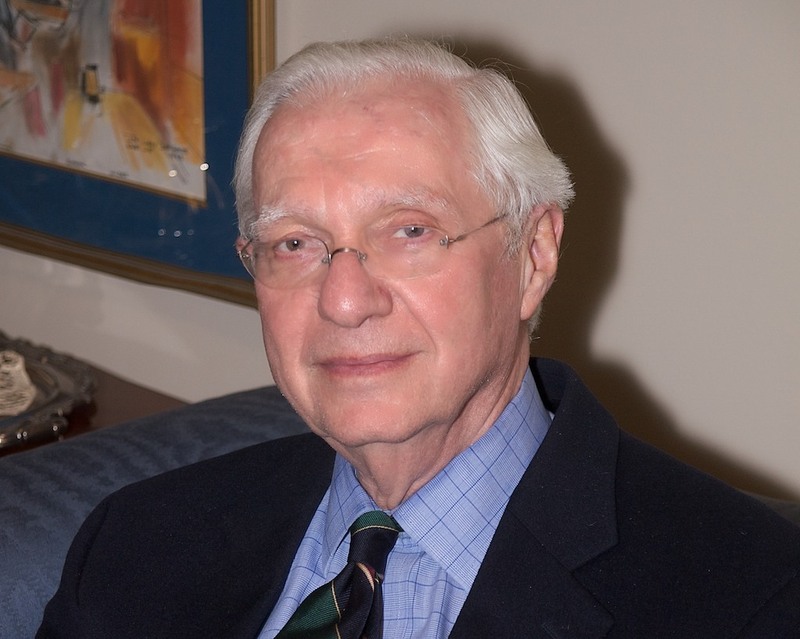 Leon Wildes, senior partner and founder of Wildes & Weinberg, PC, has practiced immigration law for over 50 years. Mr. Wildes holds J.D. and LL.M. degrees from the New York University School of Law and served for over 30 years as an Adjunct Professor of Law at the Benjamin N. Cardozo School of Law in New York City, teaching immigration law. A past national president of the American Immigration Lawyers Association, he regularly publishes scholarly articles in the field and lectures widely to practitioners. He has testified before the U.S. Congress as an expert in immigration matters, and was awarded the Edith Lowenstein Memorial Award for Outstanding Contributions to the Field of Immigration Law. He is best known for his successful representation of former Beatle John Lennon and his artist wife, Yoko Ono, in deportation proceedings. Kiran Kiran Vairale-Mumtaz is a CEO at Adnet Advertising Agency, Inc.